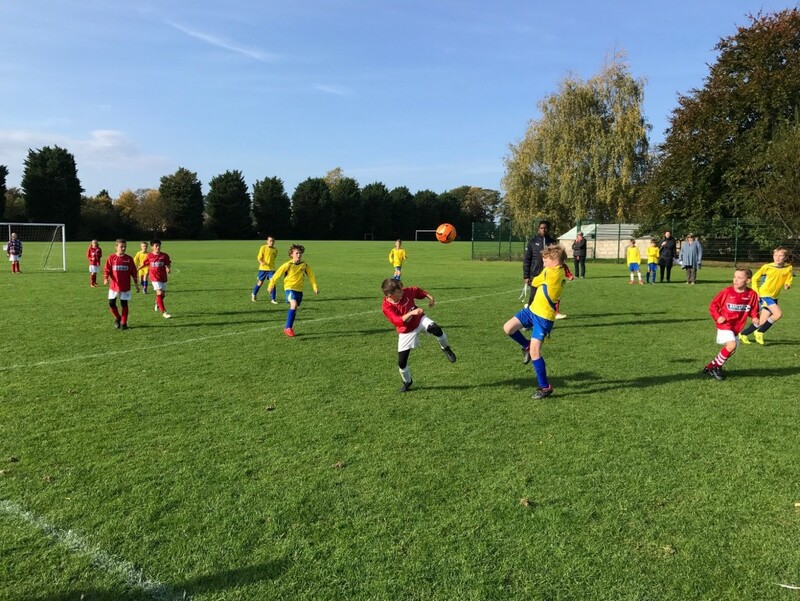 There was a great turn out for the South Cambs round of the English Schools FA football competitions held on Tuesday 17th October at Impington Village College. 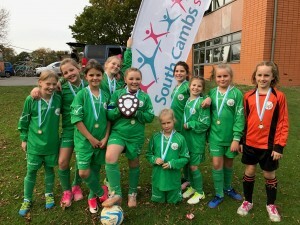 The event for Under-11 7-a-side school teams included three separate competitions; small schools, girl’s and large schools with a total of 39 school teams battling it out for one of the three titles on offer. All three competitions were played in a round robin format with schools playing all of the other teams in their pool. The top teams from each pool then qualified for the final to determine the winners. 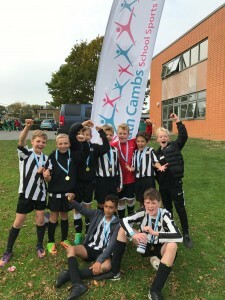 In the small schools competition, for schools with fewer than 120 pupils in Key Stage 2, it was extremely competitive with a high standard of football. 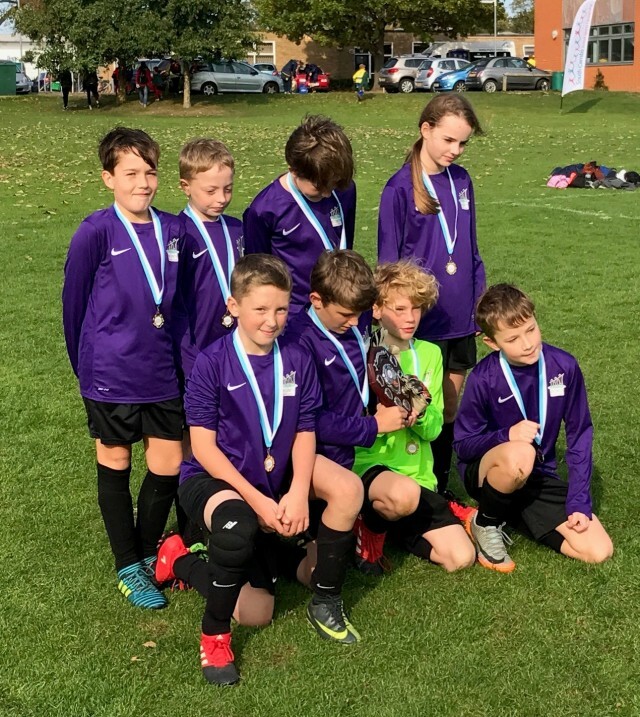 The final was a rerun of the final from the last two years with Meldreth and Harston & Newton playing out a 1-1 draw before Meldreth won on penalties for the third year running to take the small schools’ title. Both teams will now go forward to the county finals. 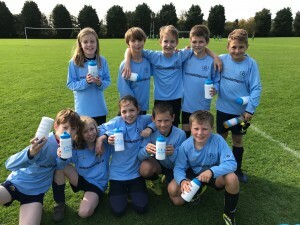 Twelve teams battled it out in the girls’ competition with the teams from Histon & Impington Juniors and Swavesey Primary finishing top of the two groups. Histon went into the final as firm favourites having won the title for the last 4 years but with the score 0-0 at full time again the match went to penalties with Swavesey causing an upset and claiming the girls’ title. In the 7-a-side competition for large schools Hatton Park came through their semi-final against Histon & Impington Juniors to make the final for the first time where they met Waterbeach Primary who beat The Vine in their semi-final. 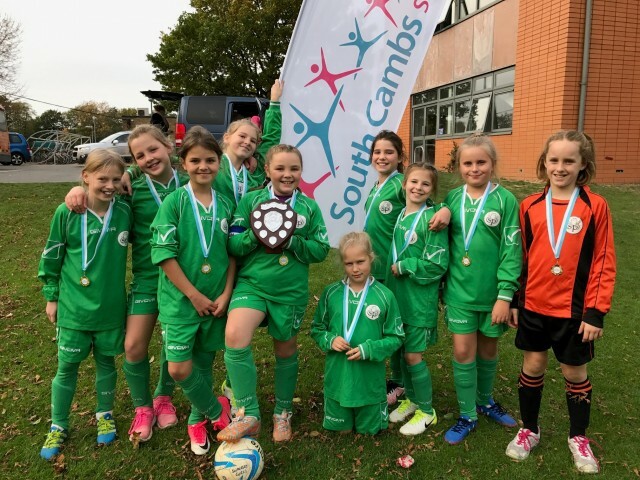 The final was an end to end affair but it was Waterbeach who scored first when their forward scored from a long kick up field and they held on to win the trophy for the first time and the title of South Cambs Champions. 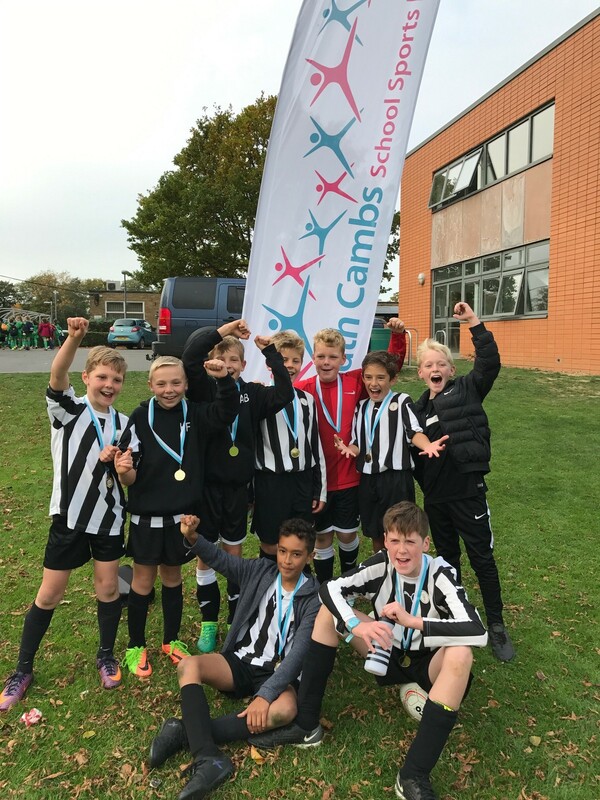 The winners and runners up in each competition will now go onto to represent South Cambs in the County Finals in February where they will compete against the winners from the other districts for the chance to qualify for the ESFA rgional finals. The following schools earnt praise for their good team spirit and respect of the referees with Spirit of the Games awards presented to Elsworth (small schools), Melbourn (girls) and Willingham (large schools). Elsworth primary were winners of a Spirit of the Games award.